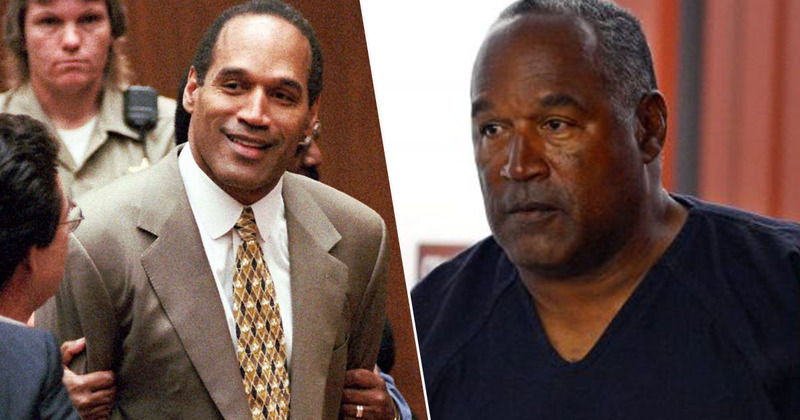 The director of an upcoming film about OJ Simpson claims it will reveal the truth about how exactly Nicole Brown Simpson and Ron Goldman were killed. The pair were found dead at Nicole’s home in California early on the morning of June 13, 1994. 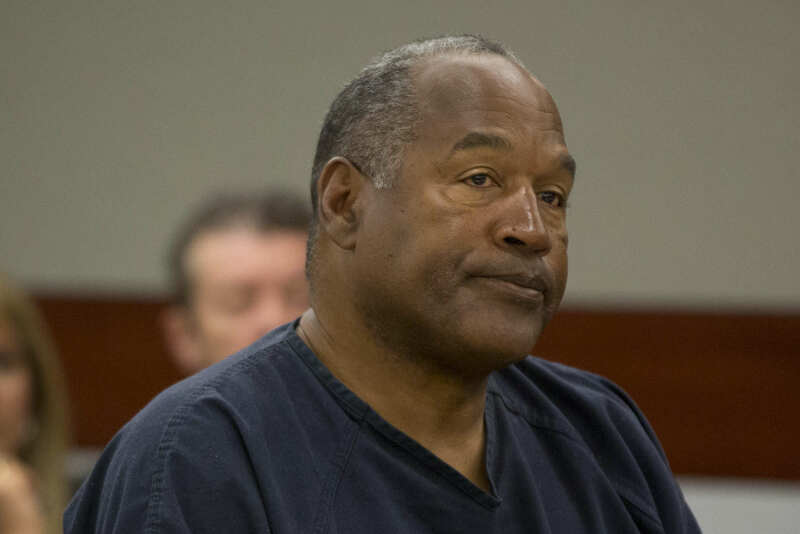 Her ex-husband, OJ Simpson, was arrested and charged with their murders, but was eventually acquitted by a jury in 1995. The trial drew the attention of the nation, being the most-viewed judicial proceeding in American history, and people are still fascinated by it today. Now British writer and director Joshua Newton hopes to shed light on the case with his new film Nicole & O.J., which stars Charlotte Kirk and Boris Kodjoe in the lead roles. In a recent interview with The Daily Mail, Newton revealed how he has spent 18 months researching the case, looking at court documents, making a film based on his findings. Newton claims his upcoming movie will reveal who was really behind the murders, adding it will also demonstrate how Simpson was a victim of a conspiracy which aimed to convict him of the crime. Nicole & O.J. will reveal the untold circumstances leading up to the murders and why and how Nicole and Ron were killed and the cover up that followed. The media was assisted by prosecutors drawing on unethical means to persuade the public of his guilt because they knew their evidence would fail to persuade the jury. It’s very worrying. O.J. was fortunate that he could afford a brilliant defence team to challenge a prosecutorial system more concerned with winning than with justice. But what about countless defendants who are innocent and don’t have any money? Justice for them isn’t an acquittal, it’s a life sentence or even death. The director then went on to say when Simpson heard about the film, he contacted Newton asking to come on board as a creative consultant. Newton declined the offer though, wanting to ensure the film is presented from an ‘unbiased perspective’. Of course Newton held his cards close to his chest, not giving away what the film will supposedly reveal. We will have to wait and see though. Currently in post-production, no distributor is attached to the film so now release date is currently set.